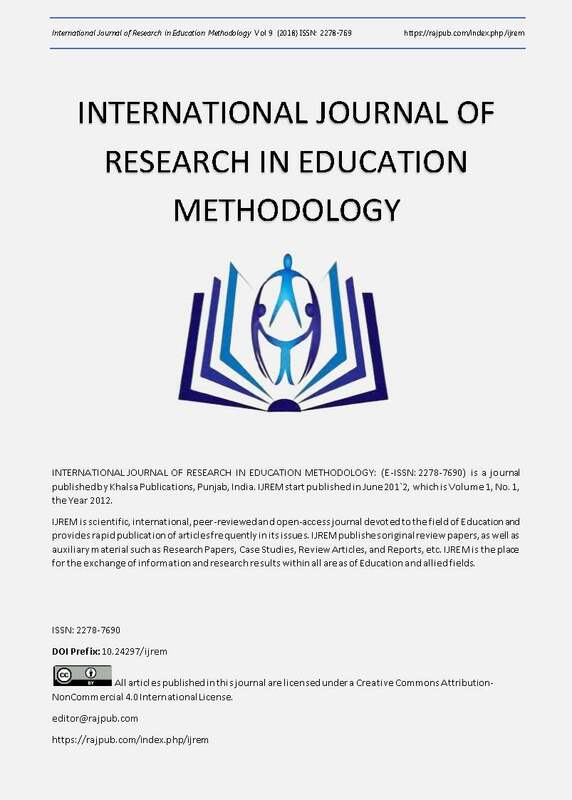 In this work we present a descriptive study of the effects that the schooling level of both parents (mother and father) may cause in the levels of Math Anxiety in Spanish students from secondary education. We study the effects separately for male and female students, and native, first, and second generation of immigrants. Results show a slightly bigger influence of the mother over the father. For higher ISCED levels, native and second generation immigrants have same behavior, while for lower levels natives have less anxiety. In families where the mother has a higher ISCED level than the father, female students native and second generation immigrants have more Math Anxiety, whereas the opposite occurs in male students.